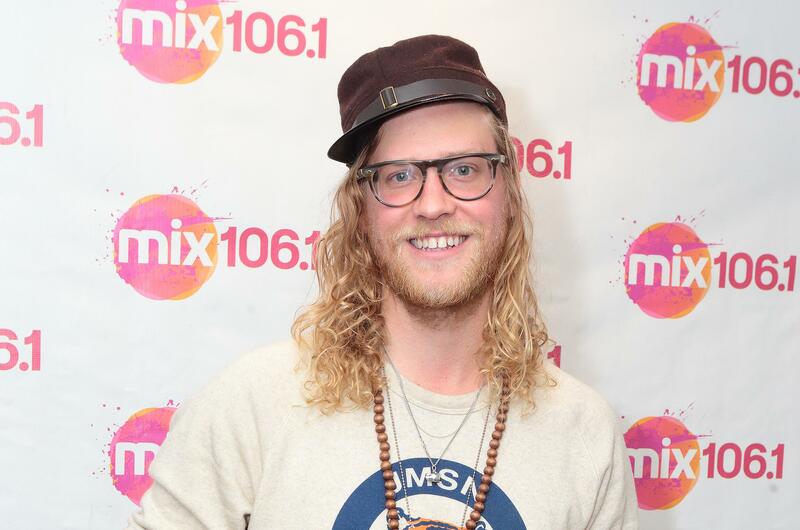 After performing at the Bing Crosby Theater in May with Andrew McMahon in the Wilderness, Chewelah-born soul singer Allen Stone will return to Spokane on Dec. 11 for a headlining show at the Knitting Factory. It’s been a busy few months for Stone. Before opening for Andrew McMahon in the Wilderness, the singer, whose upcoming album will be released next year, appeared on two episodes of “American Idol” performing duets with contestants. Nick Waterhouse will open for Stone on this tour. Tickets are $22.50 in advance and $25 the day of the show. Tickets go on sale at 10 a.m. Friday and are available by calling (866) 468-7623 and online at www.ticketweb.com and www.knittingfactory.com. Published: June 25, 2018, 11:44 a.m. Updated: June 25, 2018, 12:04 p.m.